← A taste of Africa this Saturday the 17th! Get your fix of October classes, stat! Mushroom stuffed peppers and mochi ice cream and mole, oh my! 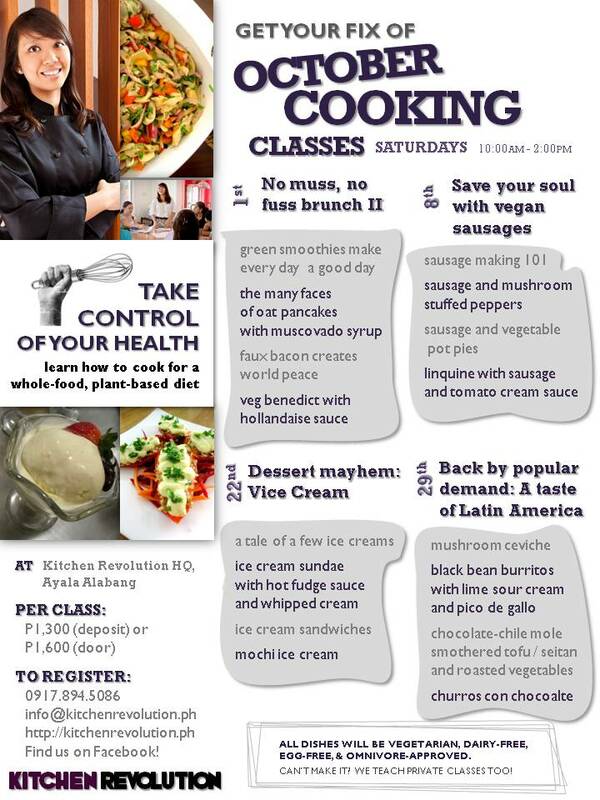 Yes, October cooking classes are shaping up to be pretty spectacular. You need to sign up and get schooled. Healthful, natch. Big on flavor, you can expect nothing less.